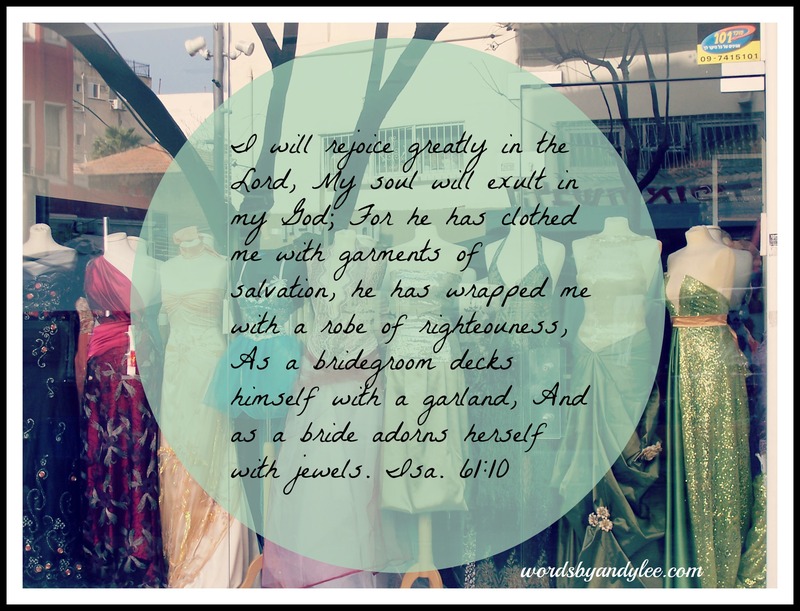 I have no doubt that when we cross the ethereal threshold we will not only see Jesus face to face, but our eyes will be opened to what we’re really wearing. Jennifer Dukes Lee has written a wonderful post about a dream she has had about that amazing feast we’re all invited to. This is one of the most heavenly pieces I’ve ever read, and I must share. Just click here. But until our bare feet are under the table, please remember. . . 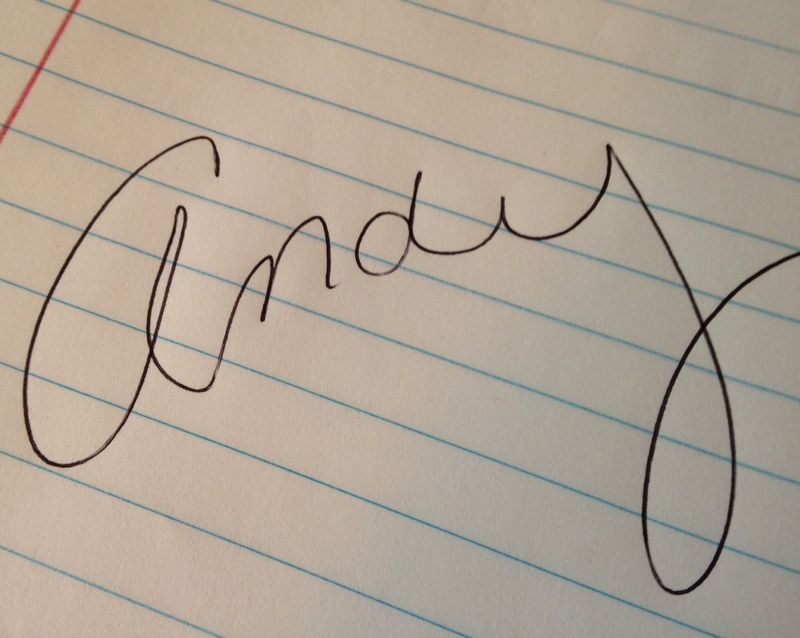 Thank you Andy. We did not talk in our family. But I always knew Jesus was there. Our Mother was gone but Jesus was with us. Jan, I’m so sorry you lost your mom at such a young age. I’m so glad you felt Jesus. Put on you shiny robes!